The Downtown Hamilton Money Mart in July 2017. The Provincial government is nearing the implementation of further regulations to rein in the payday loan industry. Proposed changes to regulations of the Payday Loans Act, and the Consumer Protection Act were posted to the provincial regulatory website last week. The proposed changes are open for public comment until August 21, 2017. The proposed regulations will require extended payment plans for borrows who take out three pay day loans during a 100 day period. If repayment play exceeds 62 days, then interest must comply with the 60% annual limit imposed by the Criminal Code. Payday loans will be limited to a maximum of 40% of the borrowers net pay. Rolling loans will be forbidden, with a minimum of six days required to pass from the repayment of a previous loan before a new loan can be taken. Clearer signage will be required, including information on the cost of loans and how to access non-profit credit counseling. Hamilton’s municipal payday licensing already requires this information to be clearly posted. The Province is proposing the cost of loan posters to display the cost of a $500 loan. The Province wants to stop cheque cashing operations from profiting from high fees on government cheques. Under the proposed rules, the most a casher can charge for government cheques will be $10 for those valued at $800 or more. Cheques under $800 can be charged a fee for $2 plus 1% of the face value. 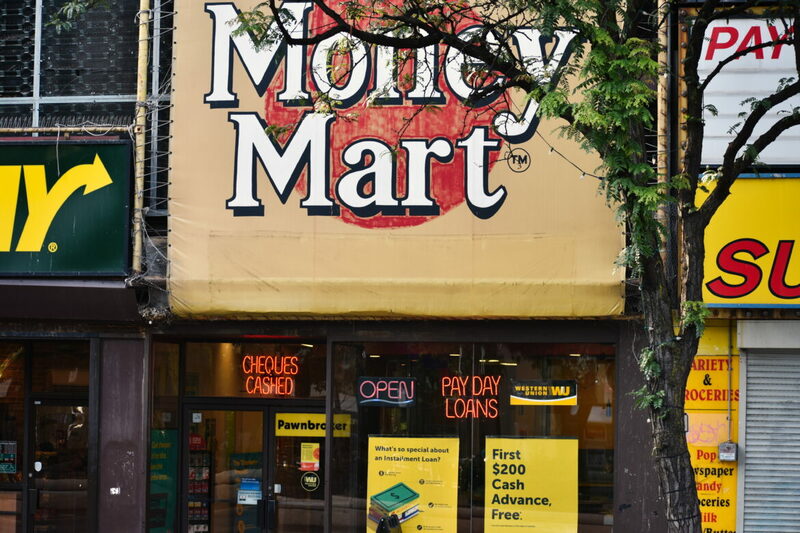 The Province also provided its intent to tighten regulations on installment loans and “rent-to-own” lease agreements such those sold by Easyhome. The Province listed various regulations in the United States they are going to consider for future regulations.